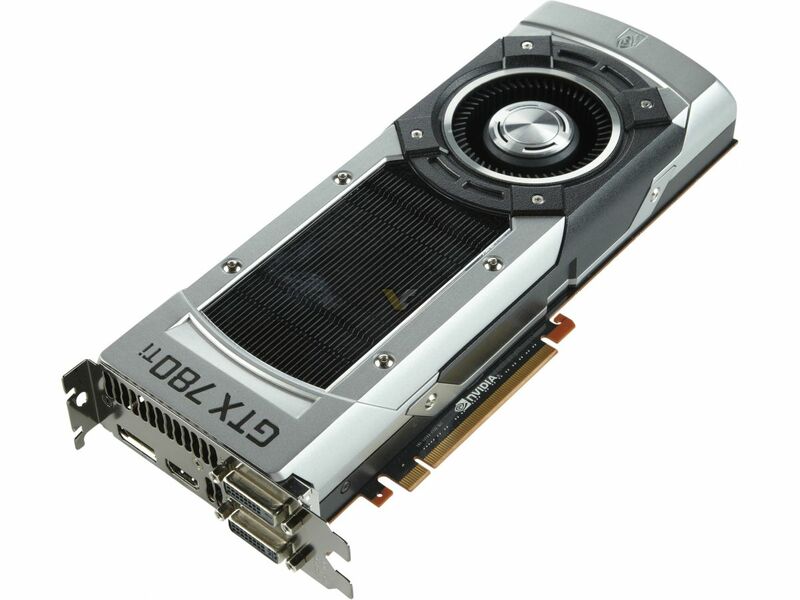 SANTA CLARA, CA – NVIDIA today introduced the NVIDIA® GeForce® GTX™ 780 Ti GPU, which delivers incredibly smooth frame rates for gaming at extreme resolutions to this fall’s hottest PC games, including Assassin’s Creed IV–Black Flag, Call of Duty: Ghosts and Batman: Arkham Origins. 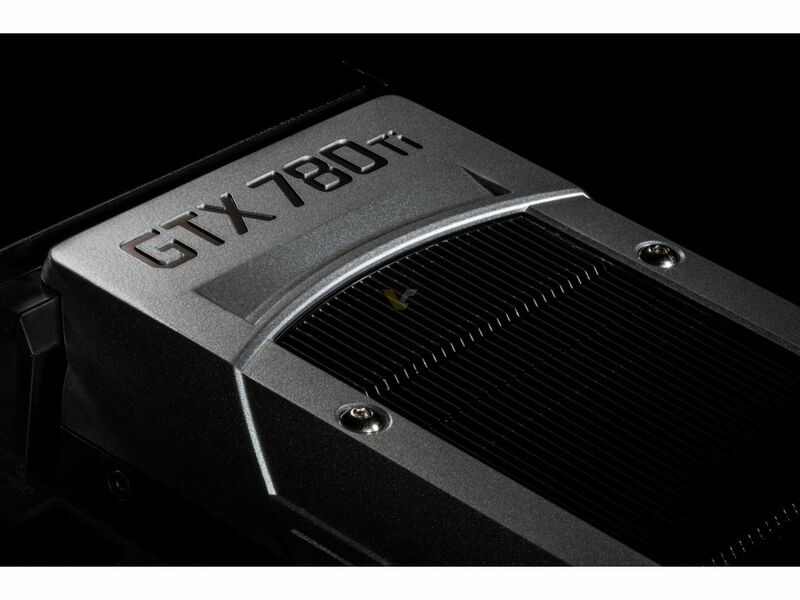 Unquestionably the fastest gaming GPU in the world, the GeForce GTX 780 Ti does more than win benchmarks for highest frames per second. It also delivers frames seamlessly with cool, quiet operation that is critical to providing an immersive gaming experience. 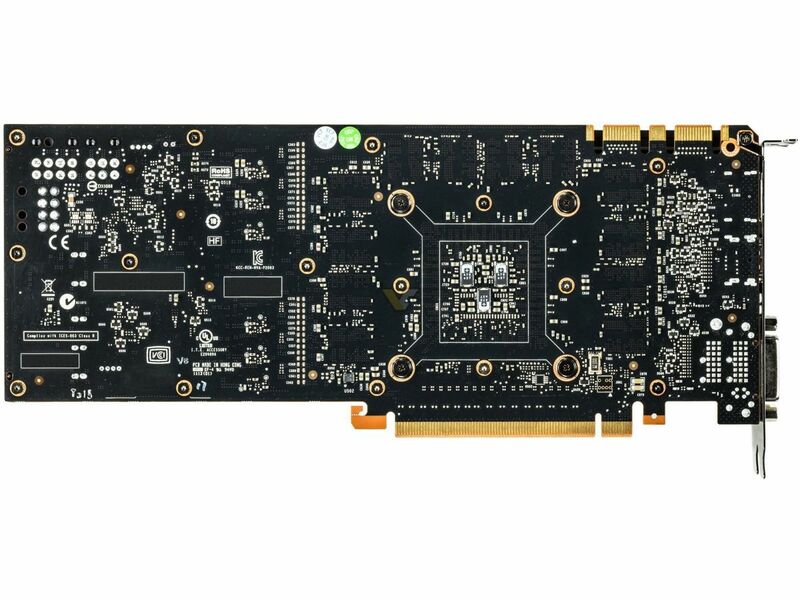 The GTX 780 Ti is powered by the NVIDIA Kepler™ architecture, the most efficient GPU architecture ever designed, which provides an advanced, low-thermal-density design that translates into better cooling, quieter acoustics and record-breaking performance. 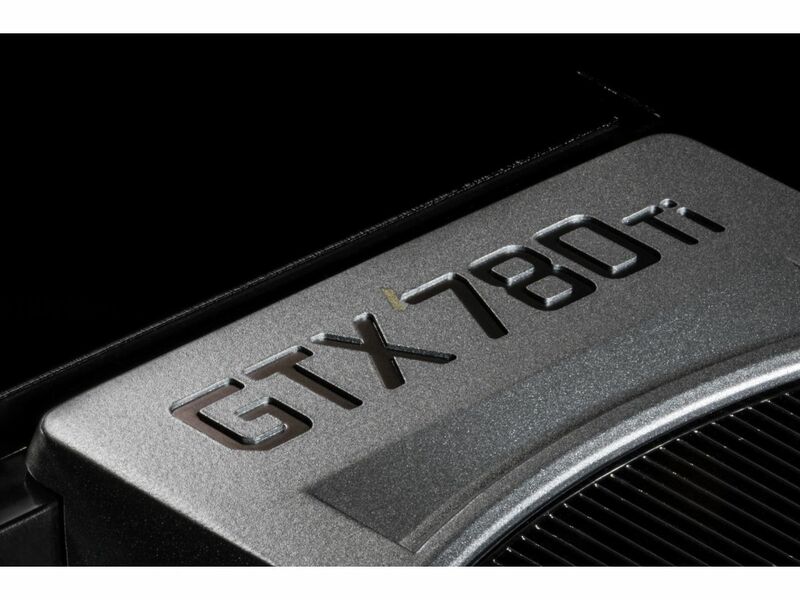 The GTX 780 Ti also includes dedicated frame metering hardware to ensure gamers can experience the smoothest, most consistent frame delivery possible. And it supports the new NVIDIA G-SYNC™ display technology, which eliminates screen tearing, and reduces display stutter and input lag — the bane of gamers everywhere. Several years in the making, G-SYNC technology synchronizes the monitor’s refresh rate to the GPU’s render rate, so images display the moment they are rendered. Scenes appear instantly. Objects are sharper and game play is smoother. 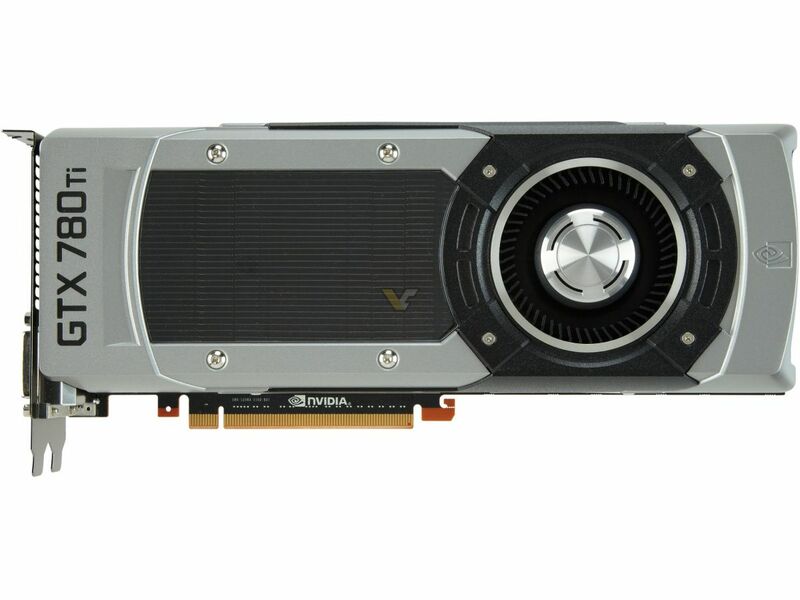 The GeForce GTX 780 Ti also supports NVIDIA’s latest array of advanced gaming technologies, including NVIDIA PhysX® and TXAA™. 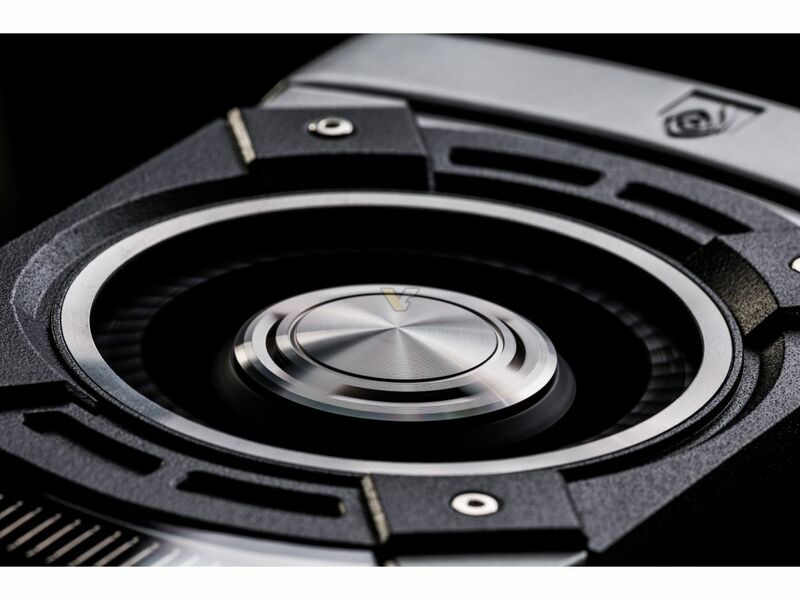 For gamers who demand the very best, NVIDIA SLI® technology — the industry’s preeminent multi-GPU solution — scales to deliver even higher levels of performance with support for up to four-way configurations. 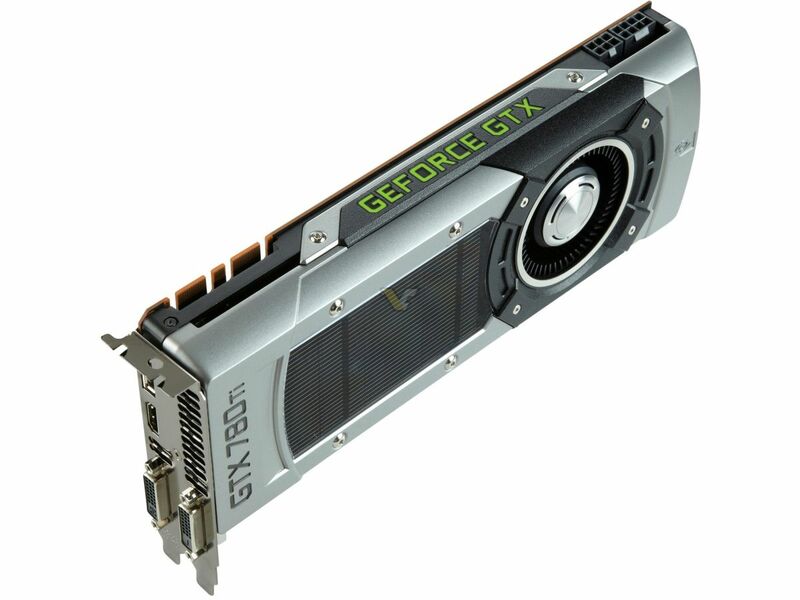 Each GeForce GTX GPU also includes GeForce Experience™ software, which can automatically configure game settings to ensure the best overall experience, notifies gamers of software updates and automatically installs GeForce Game Ready™ drivers so gamers can maximize the performance of their GeForce GPUs and enjoy the latest PC games the day they are released. 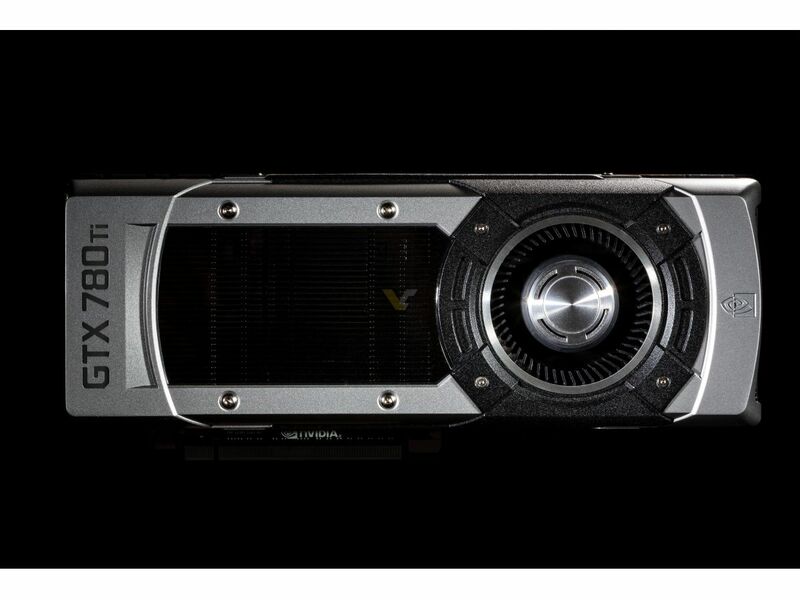 Among the gaming technologies that only GeForce owners can experience is NVIDIA ShadowPlay™ software. Built into the latest version of GeForce Experience, ShadowPlay is free, fast and easy-to-use gameplay-recording software that allows consumers to record video of their most exciting gaming moments and share them with the world. 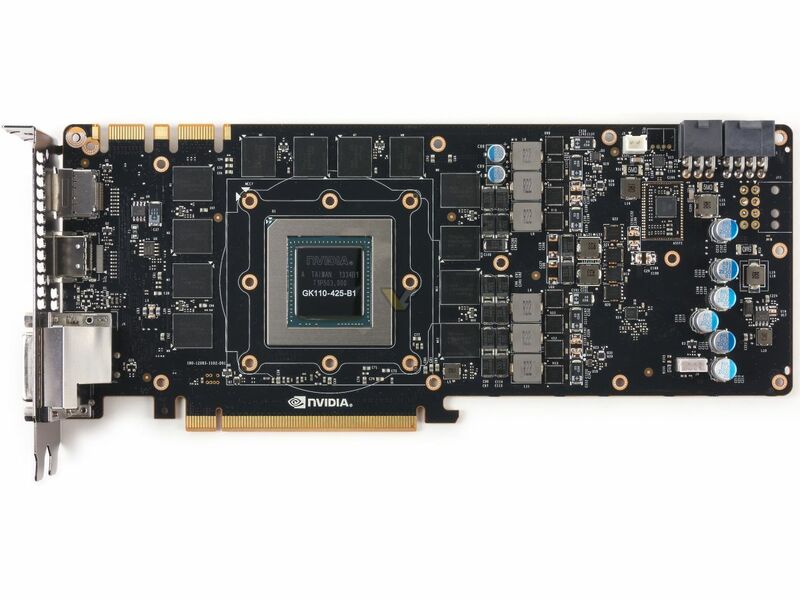 The NVIDIA GeForce GTX 780 Ti GPU is available now from the world’s leading add-in card suppliers, including ASUS, Colorful, EVGA, Gainward, Galaxy, Gigabyte, Innovision 3D, MSI, Palit, PNY and Zotac. Partner participation will vary by region. Pricing is expected to start at $699 and for a limited time participating partners will include a free copy of Batman: Arkham Origins, Assassin’s Creed IV–Black Flag and Tom Clancy’s Splinter Cell: Blacklist. 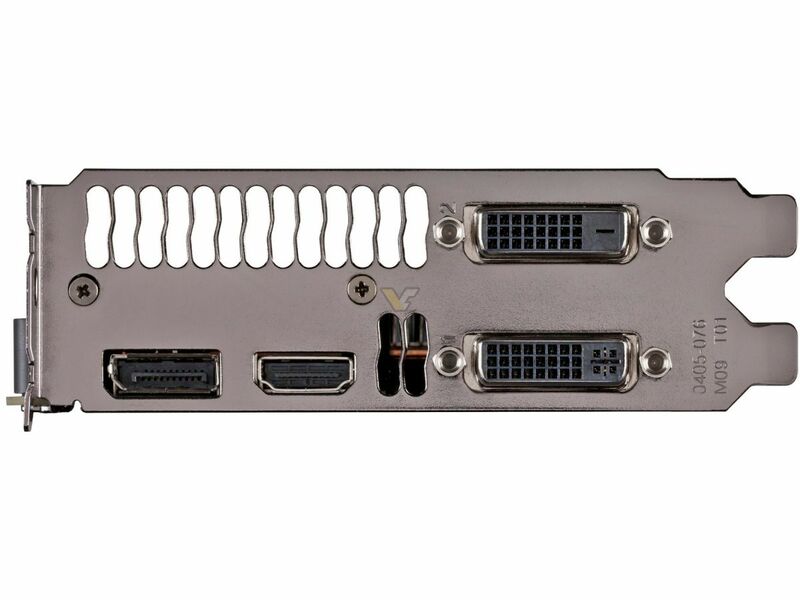 The GeForce GTX 780 Ti will also be sold in fully configured systems from leading U.S.-based system builders, including AVADirect, Cyberpower, Digital Storm, Falcon Northwest, Geekbox, IBUYPOWER, Maingear, Origin PC, Puget Systems, V3 Gaming and Velocity Micro, as well as other system integrators outside North America.